Congratulations to all Finalists, Alternates and State Level Nominees! 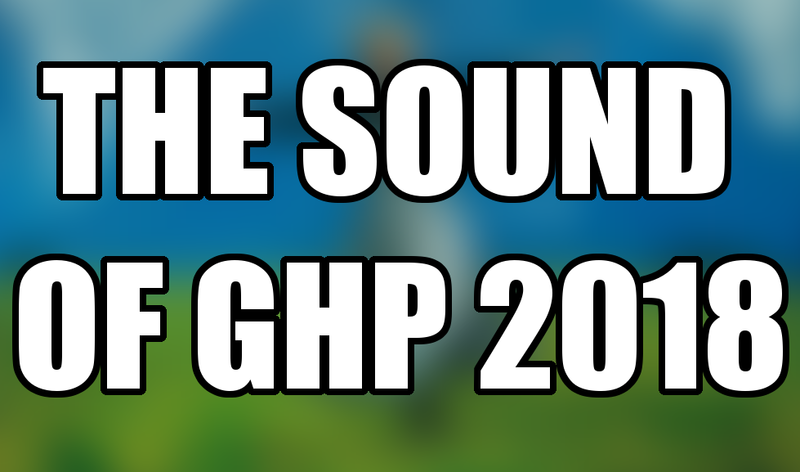 Check the GHP 2019 Timeline for relevant deadlines and dates. Please click here for detailed information on applying to the Governor's Honors Program.